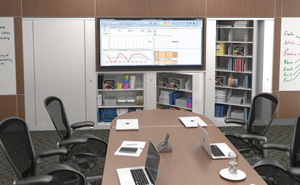 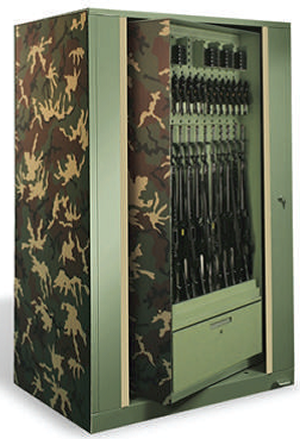 Make use of wasted space with a best-in-class custom cabinet. 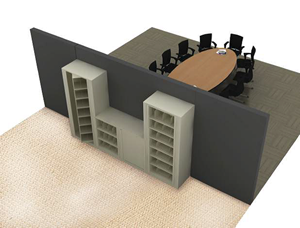 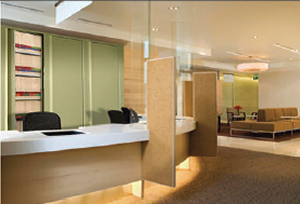 Every business has wasted space that can be converted to efficient and stylish storage work areas. 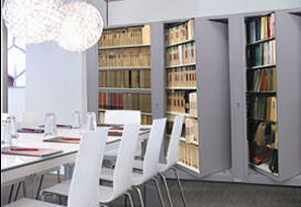 This two-way accessible storage unit is a modern storage solution to store materials in adjoining rooms. 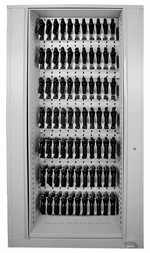 The Times-2 Rotary Pass-Though storage unit is accessible from two side. 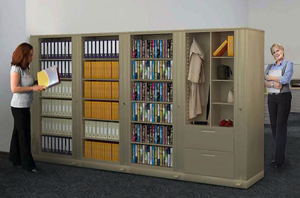 Times-2 Rotary Pass-Though storage units are not like basic filing cabinets. 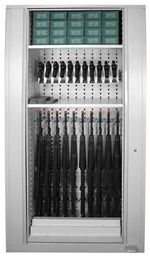 The cabinet can solve many unique storage needs. 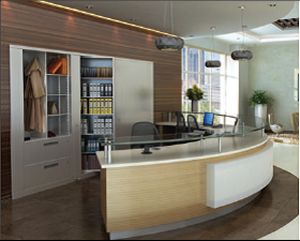 Today's business require flexible and adaptable space that basic filling cabinets just cannot deliver.